All Of The 2016 GRAMMY Award Winners Revealed! 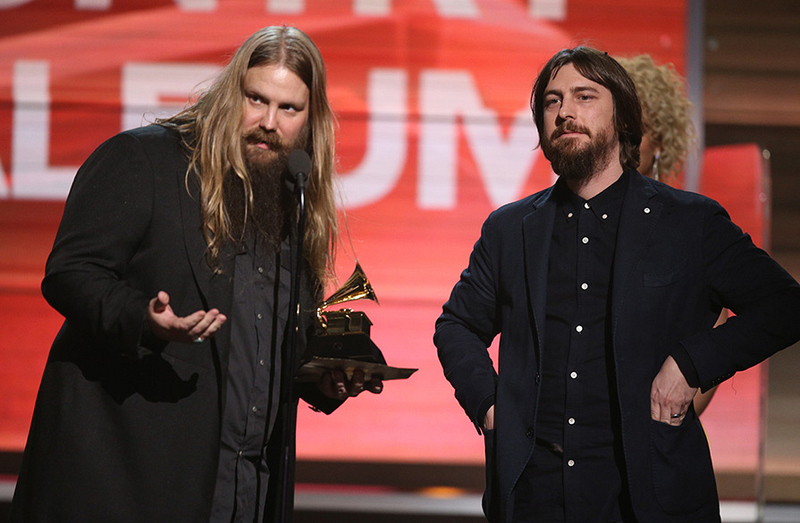 Chris Stapleton wins Best Country Album for Traveller at the 2016 GRAMMY Awards. Watch Chris Stapleton accept her GRAMMY Award.